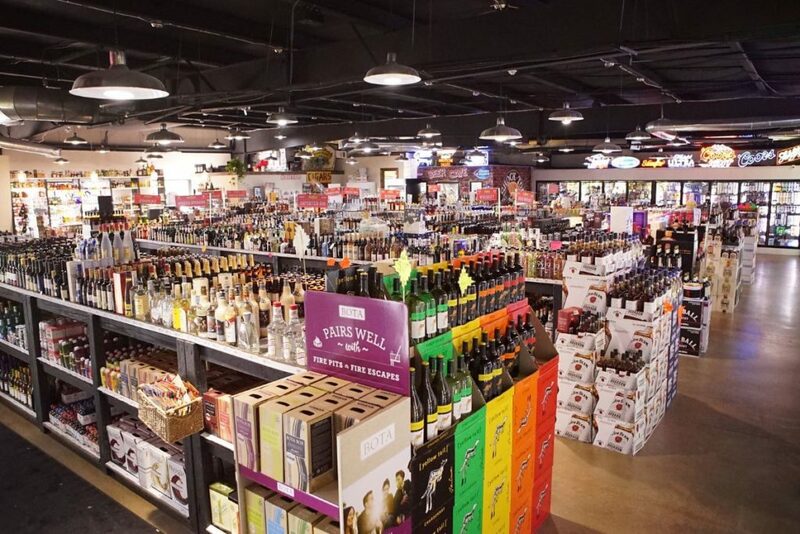 J’s Bottle Shop offers the best selection of beer, wine, and liquor in Athens GA! Stop by our store today to find your perfect drink! Give us a call at (706) 353-8881 to learn more about our selection! Whether you’re looking to try something new with a few close friends or make a legendary cocktail at your next party, we have just what you need. At J’s Bottle Shop, you can find the best selection of alcohol for any occasion. If you can’t decide what to choose, just talk with our team! We’d be happy to make a great recommendation. Looking to make a special order for a large event? Stop by our Prince Ave. location or give us a call and we’d be happy to order you exactly what you need in time for your event. The beer industry is constantly growing, and we are receiving shipments of new beers every week! 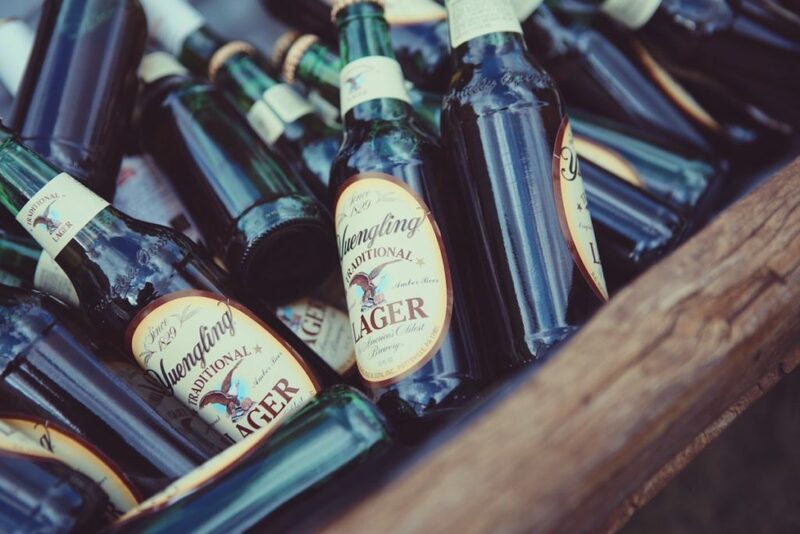 From locally brewed classics to small breweries with crazy flavors, we have so many great beers for you to take home. Mix and Match any 6 beers to save money and try new flavors! Call us or stop by to order a beer keg for your next big event. Stop by J’s Bottle Shop for the best selection of wine in Athens Ga! 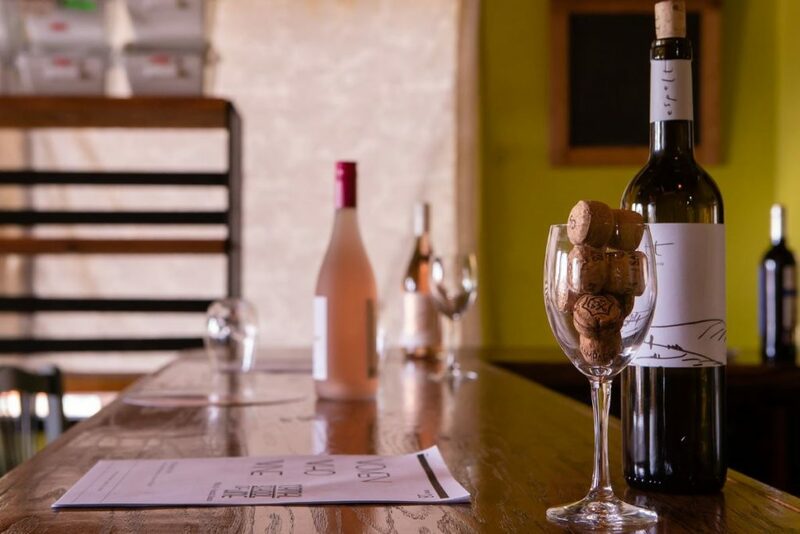 We careful curate a roster of wines at all price points from all over the world to provide a great selection for everyone. Our team values specialized wine producers who take pride in every bottle they produce, so that you enjoy an excellent wine. Talk with our team to learn more about our wine selection and which flavors will partner best for you! J’s Bottle Shop sells the best selection of liquor in Athens! We have everything from whiskey and bourbon to cognac and cordials. Whether you’re looking to make a simple gin and tonic or create a fancy cocktail, we have everything you need! Talk with one of our staff members to learn about which brands and flavors would pair best with your occasion, or learn what their favorite liquor is and try something new! A hand-rolled cigar is the perfect addition to any special occasion. Enjoy a cigar while relaxing outside with a nice glass of whiskey, or together with your friends celebrating a Bulldog victory. 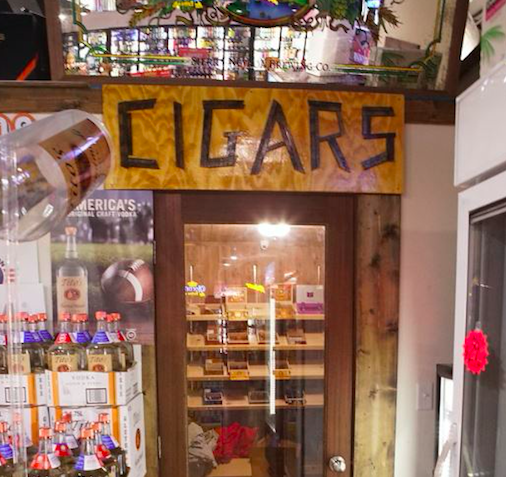 No matter the occasion, J’s Bottle Shop can help you find the perfect cigar to enjoy. We’ll even help you pair your cigar with the best alcohol for a great flavor pairing!